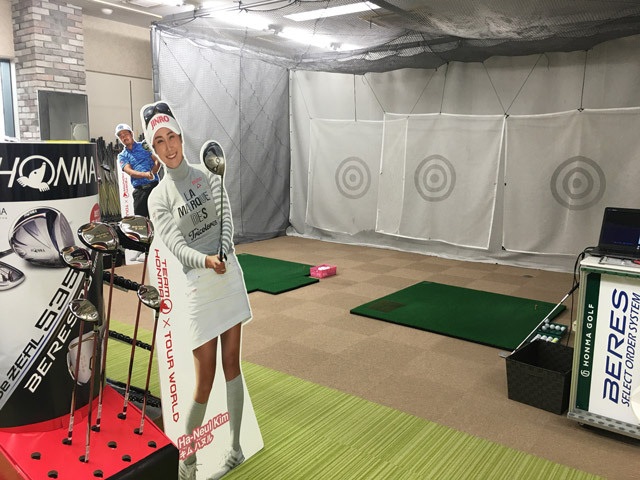 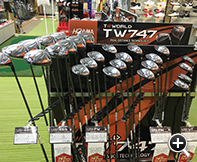 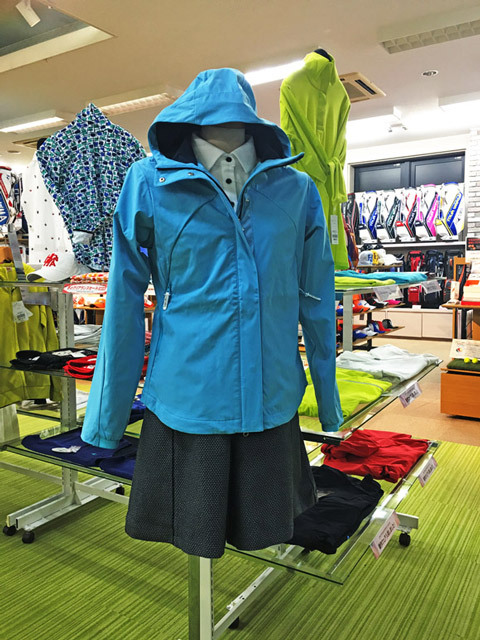 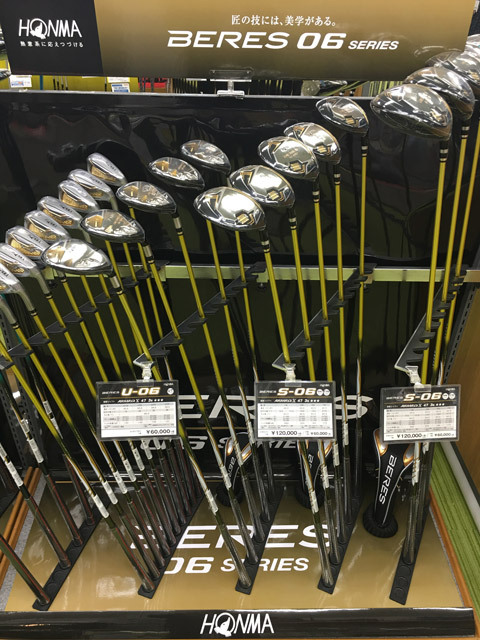 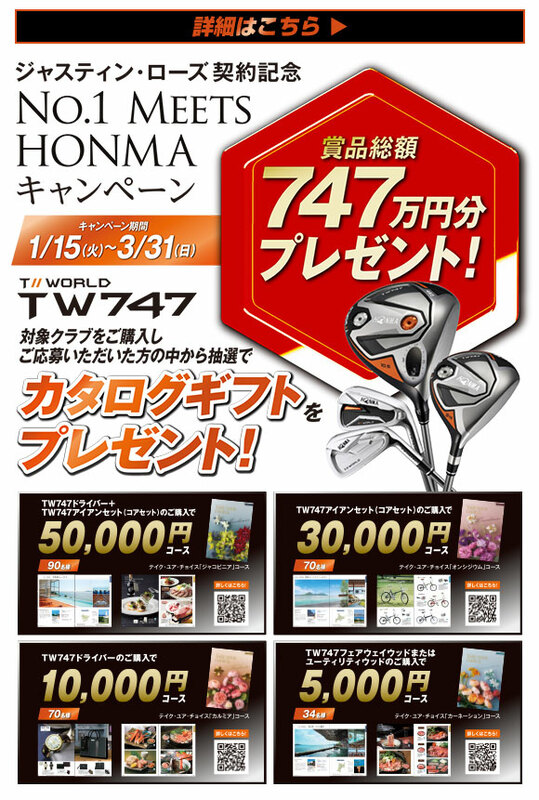 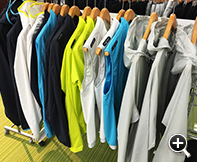 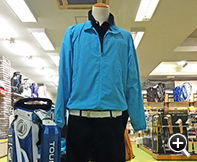 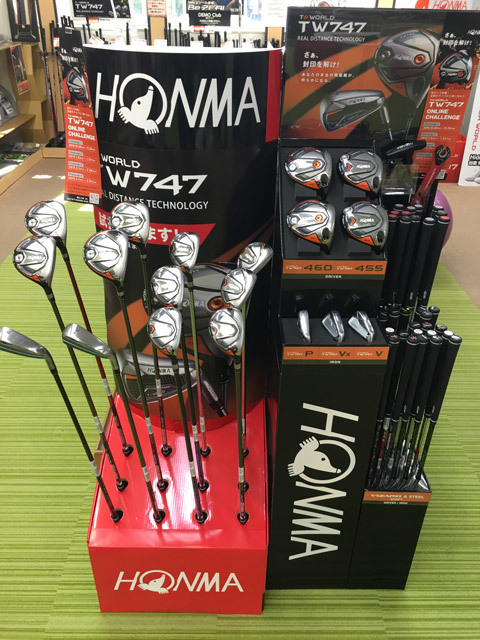 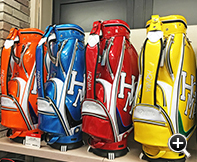 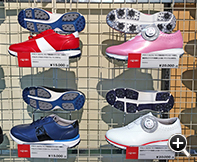 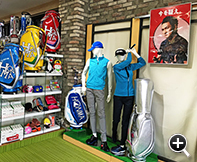 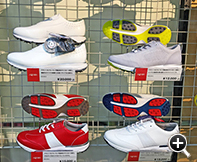 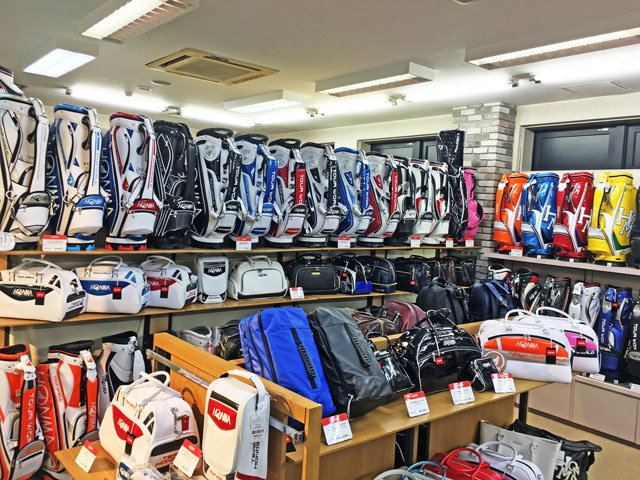 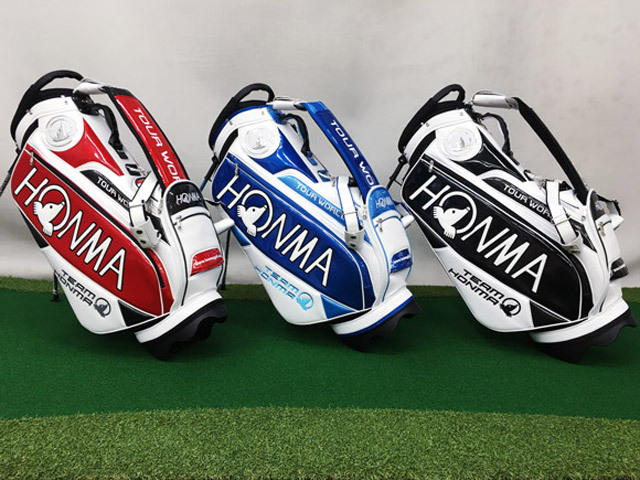 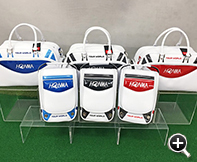 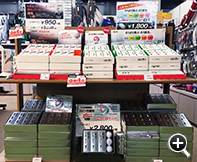 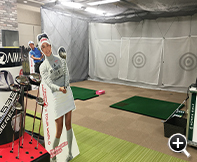 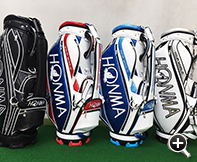 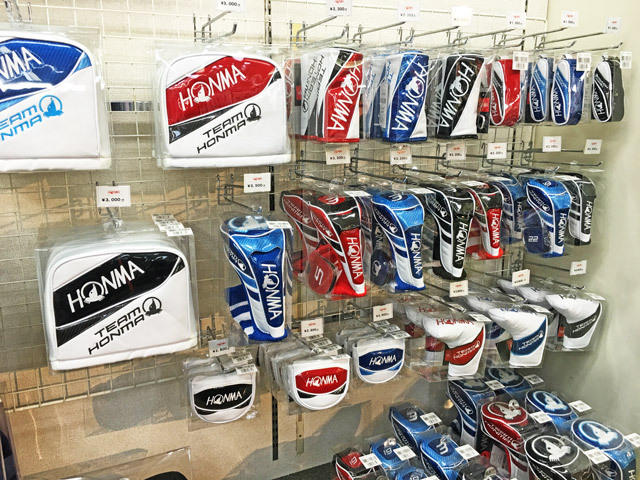 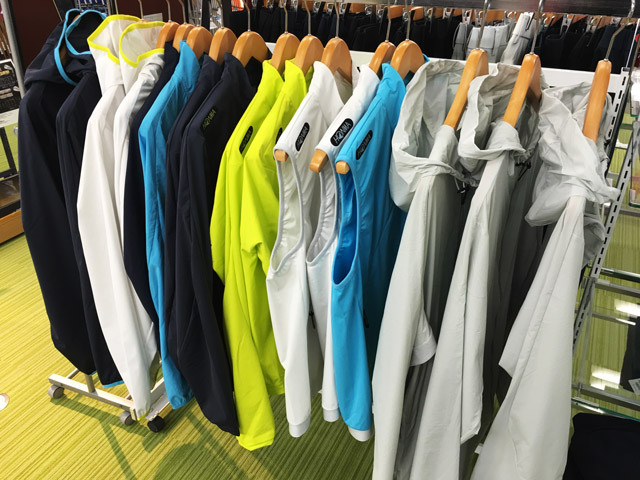 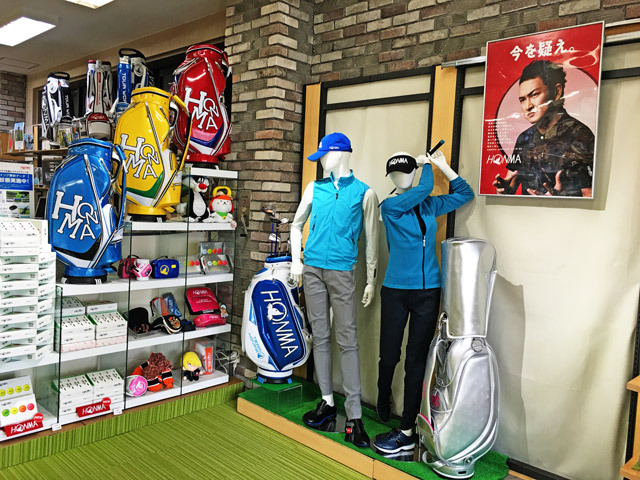 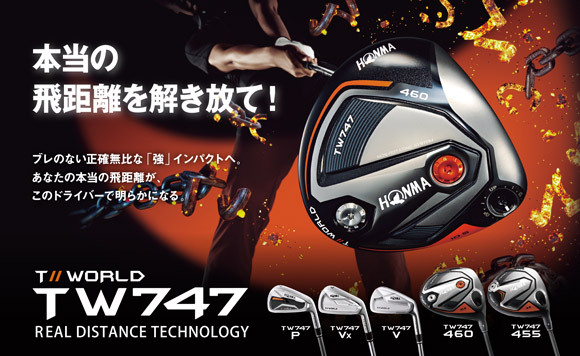 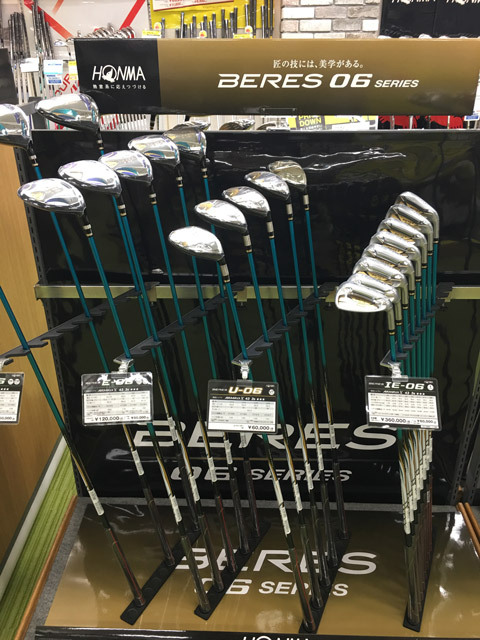 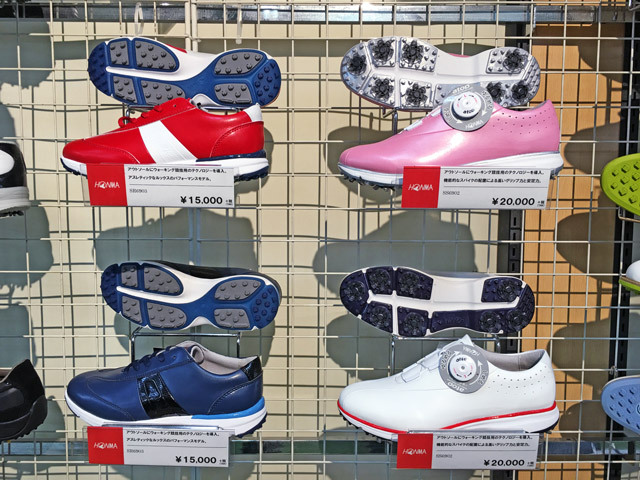 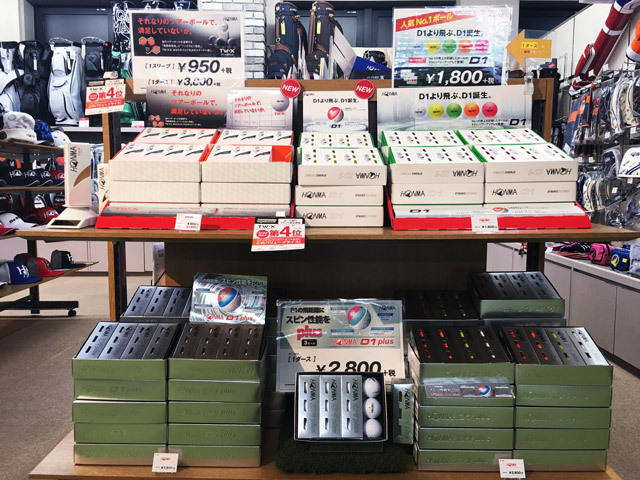 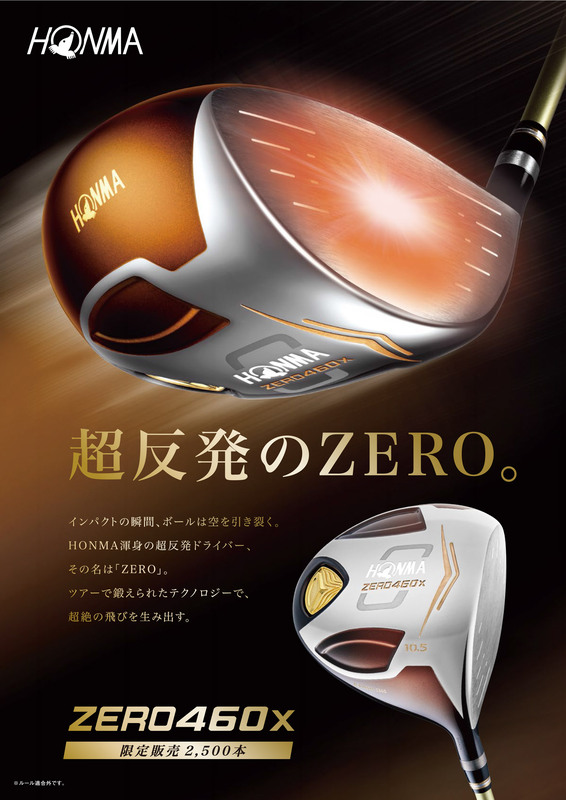 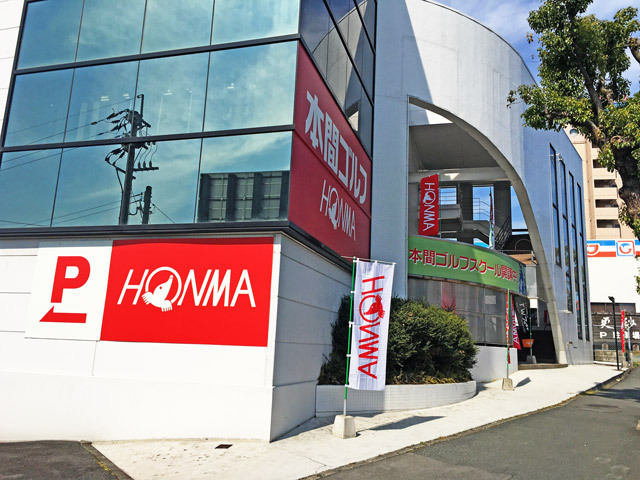 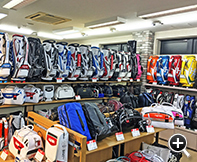 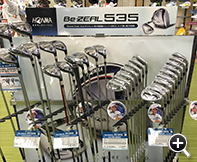 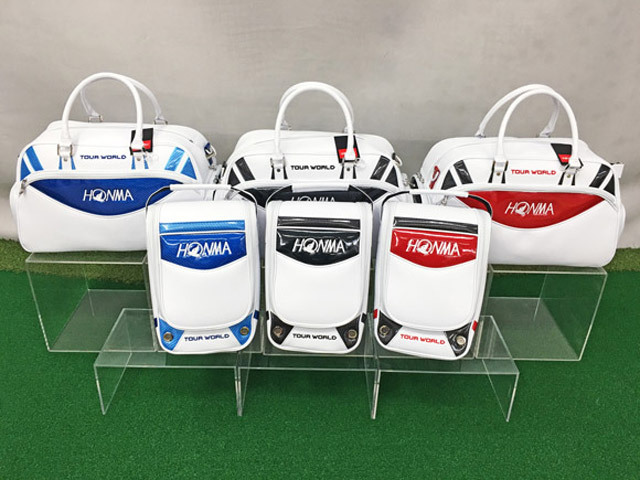 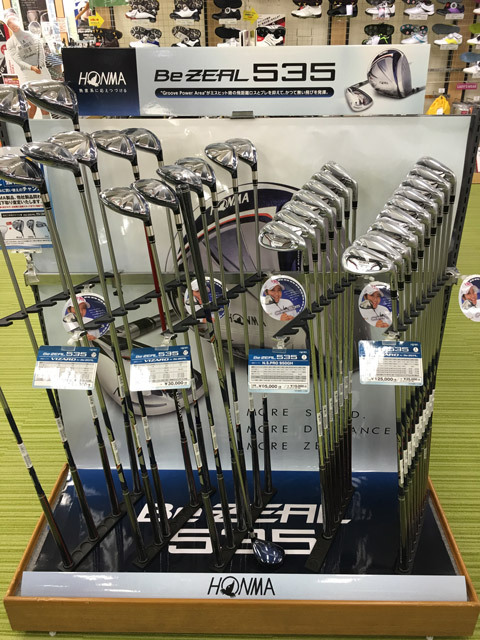 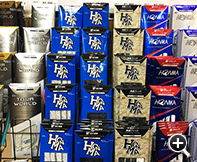 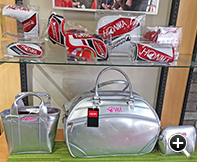 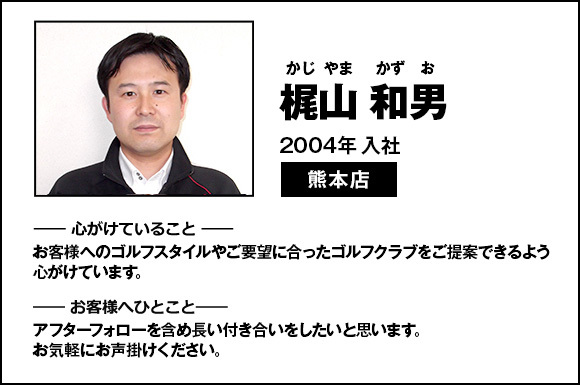 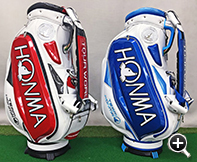 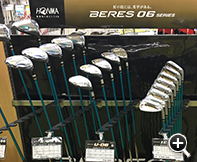 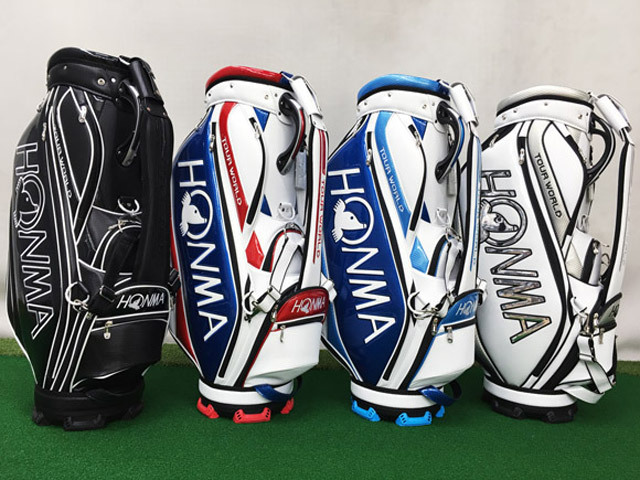 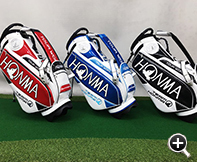 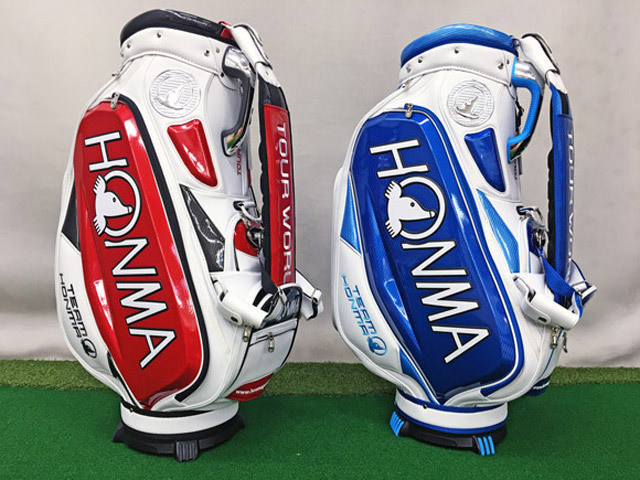 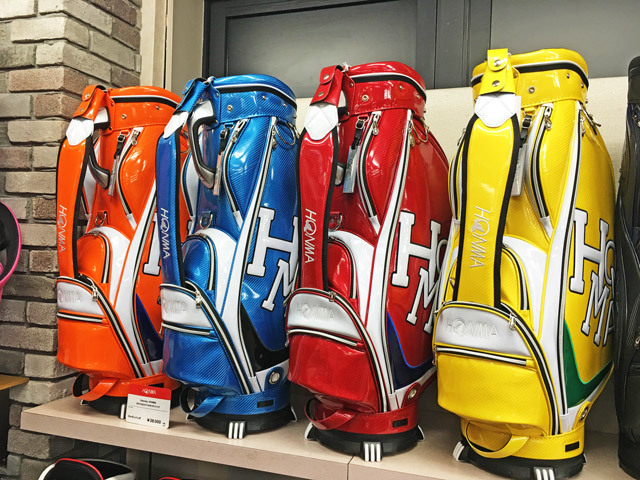 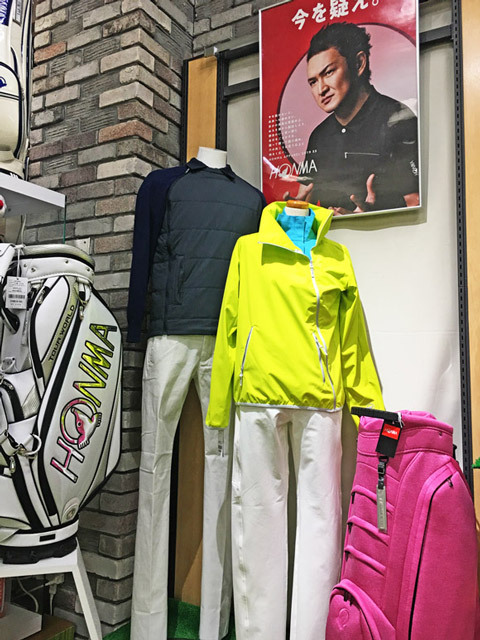 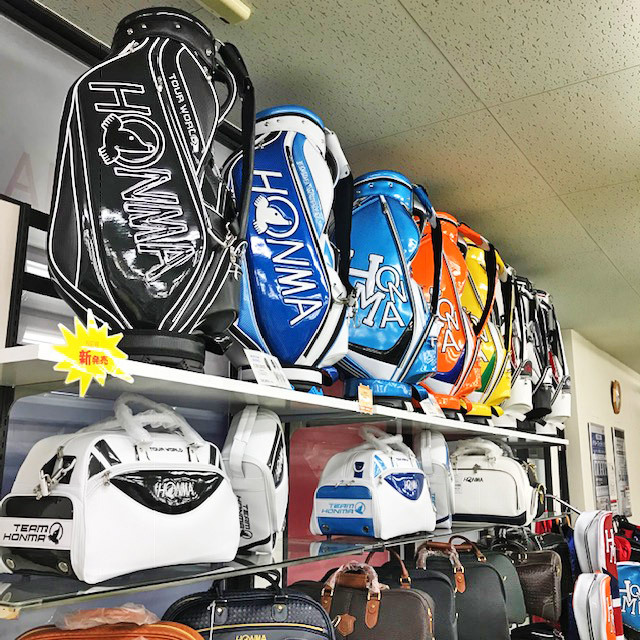 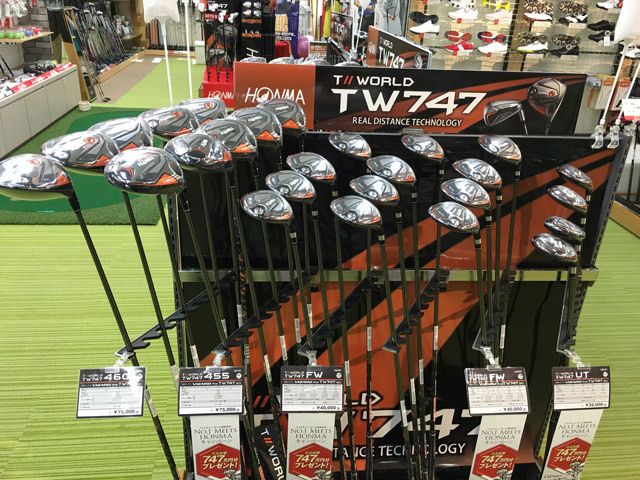 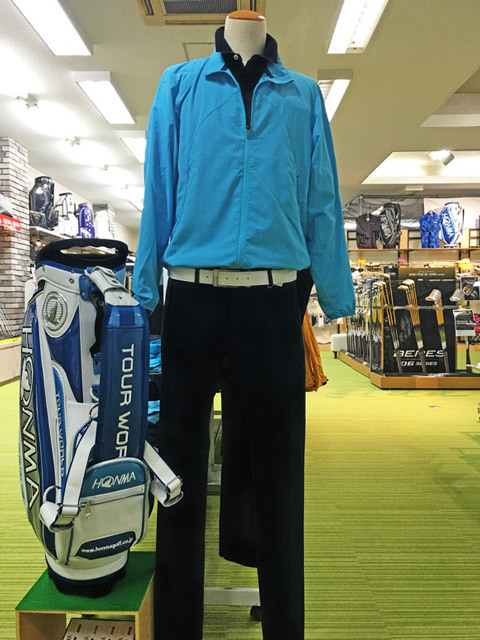 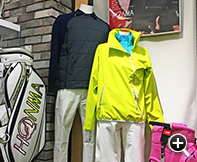 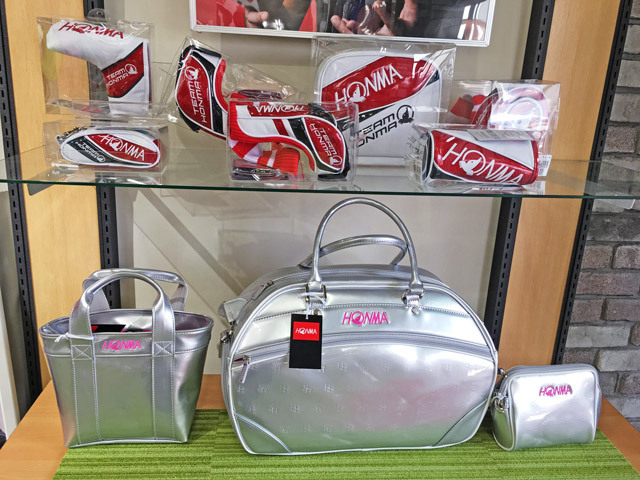 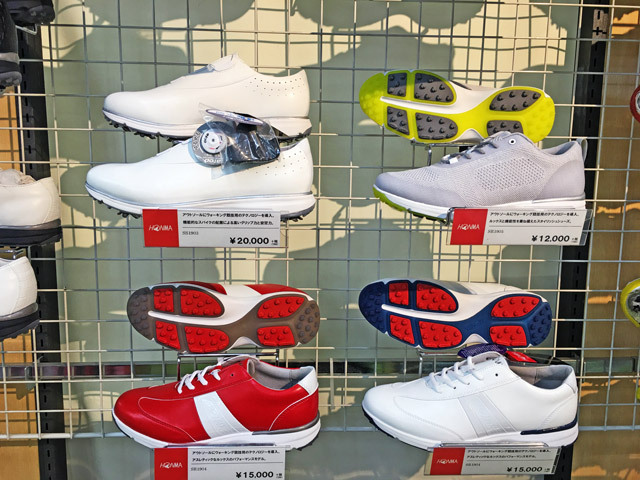 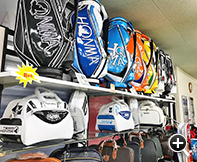 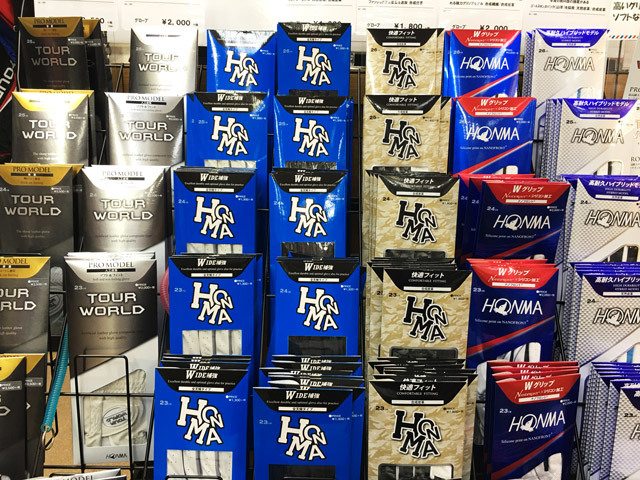 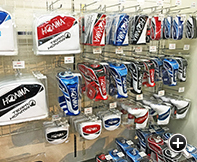 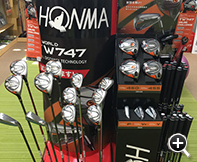 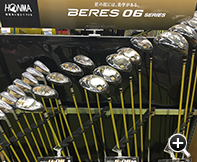 Honma Golf Kumamoto store is located along the route 57 in Higashi-ku, Kumamoto. 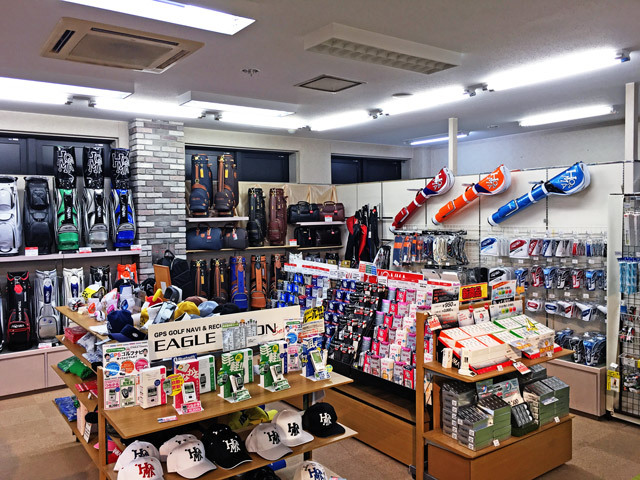 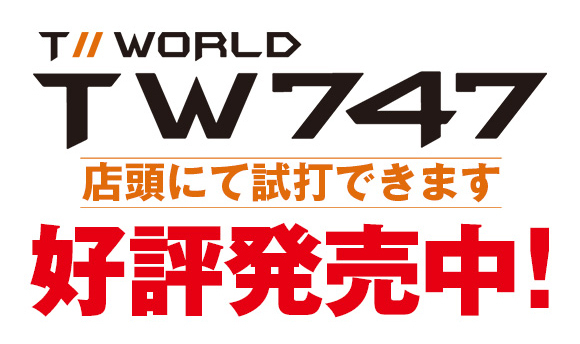 We’re located just 2km drive distance from Kumamoto Exit of Kyusyu Express way. 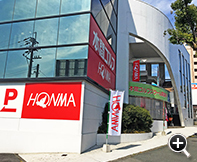 it's very convenient location to access by car. 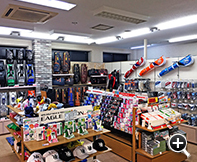 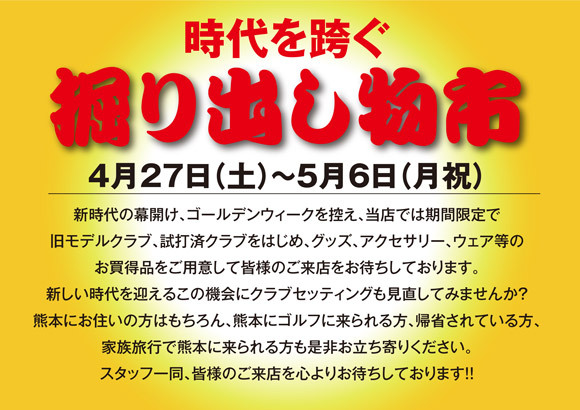 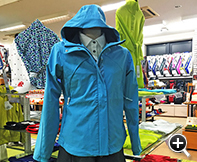 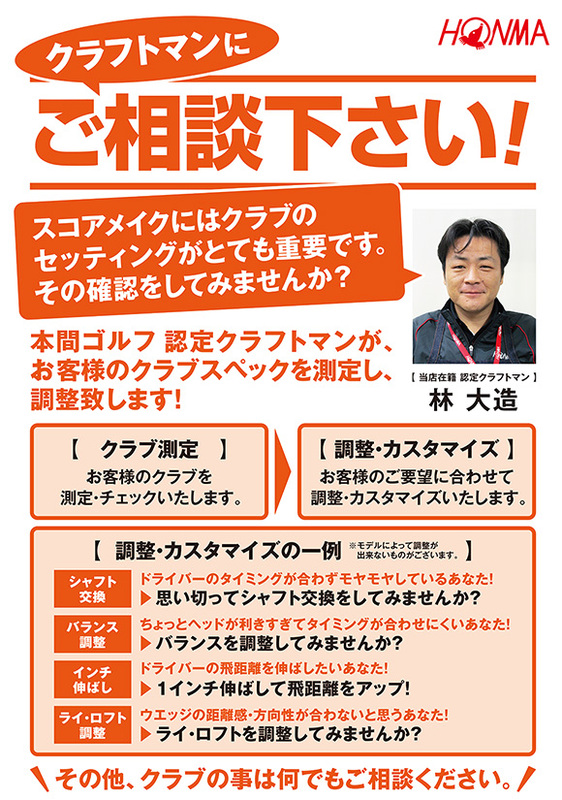 We’re looking forward to you visiting our store.